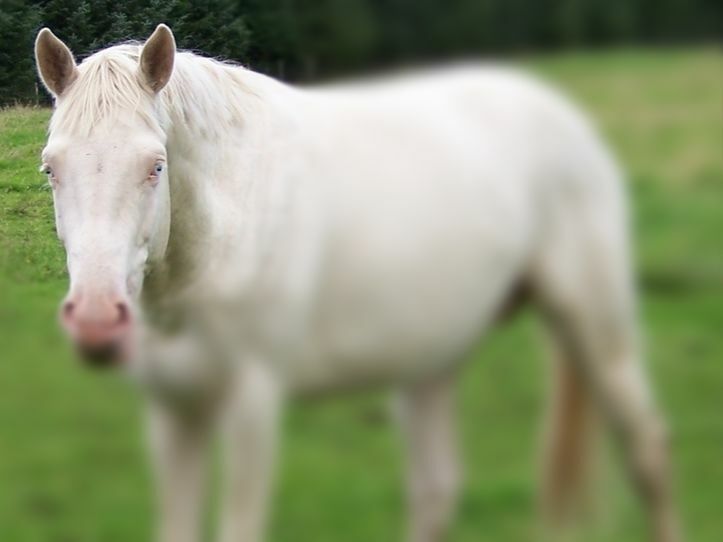 Experiencing behavioural problems with your horse? 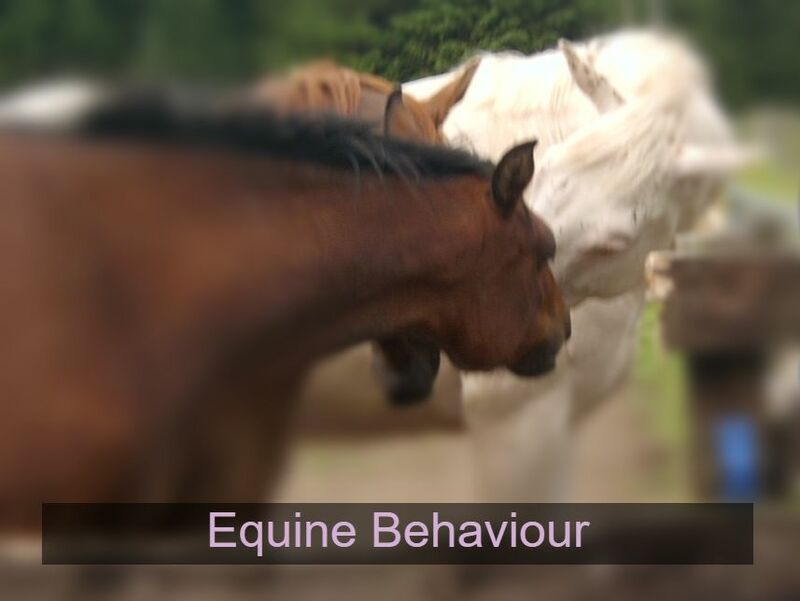 ﻿Working in harmony with the horses instinctive behaviours (equine ethology), and with a FEAR FREE training approach, Amanda is able to specialise in horses who show behavioural and emotional issues. Amanda can help you with the issues below, and more. 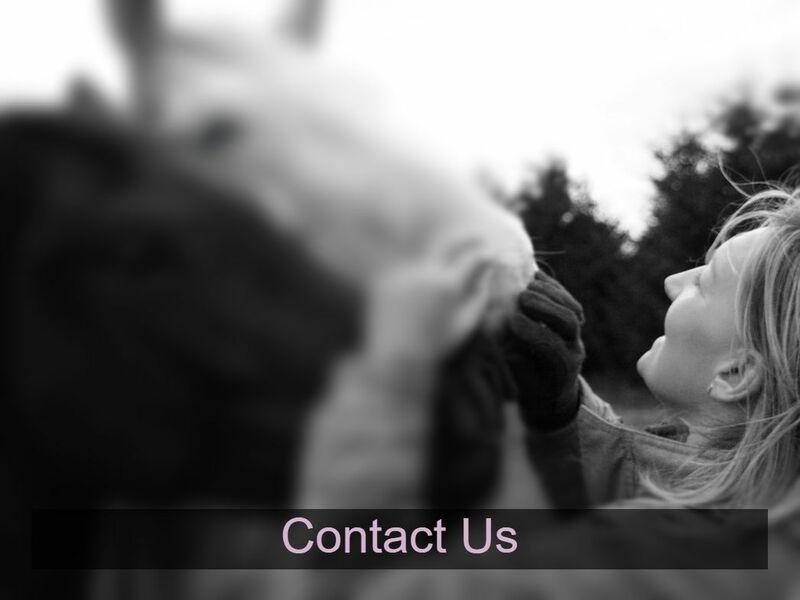 Contact Amanda to discuss the issue you would like assistance with, or book a consultation.